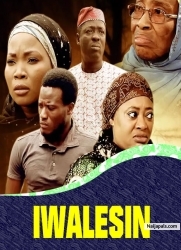 Sola and Tope are happily married, Sola believes so much in his wife and sees her as his guardian angel,Tunde his younger brother finished his service and moved in with them, Tunde and Tope get along very well.Suddenly, they both begin to have misunderstanding. What could be the cause?Is There something hidden? Lets Find out in this heartrending movie. Lots of lesson to be learnt. 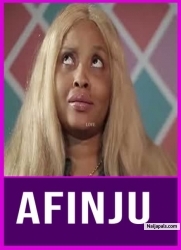 Starring: Odunlade Adekola,Bimbo Oshin, Yomi Fash Lanso, Ifakolade Ajanaku and many other favourites.